Serene, unhurried and enigmatic are the hallmarks of Laos, which remains one of Asia’s most beautiful and untouched gems. 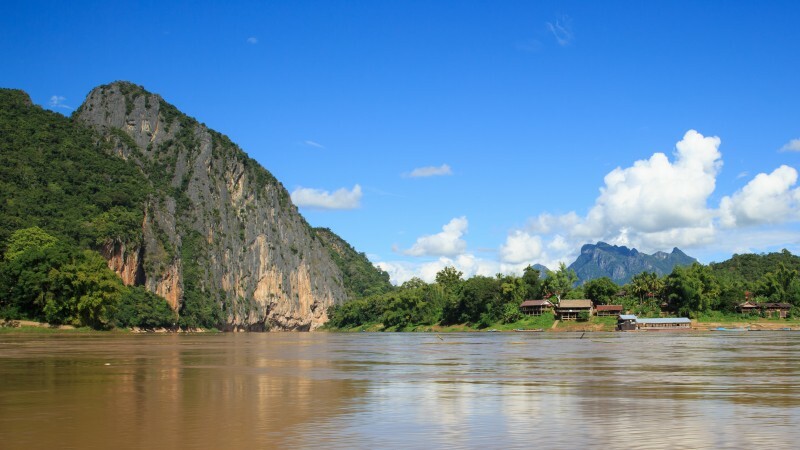 In economic development terms, its neighbours such as Vietnam and Thailand have left it in their wake, yet culturally, Laos is one of the region’s most exciting, unspoilt and idyllic countries in which to travel. 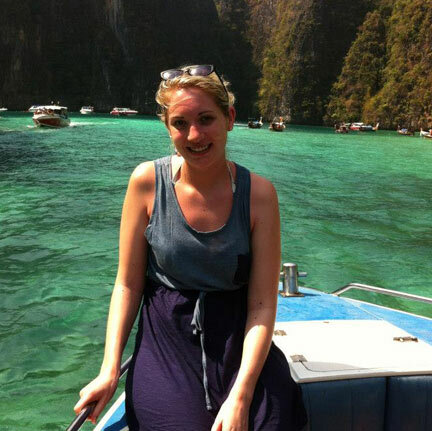 Start planning your Laos holiday by getting in touch with one of our travel experts. 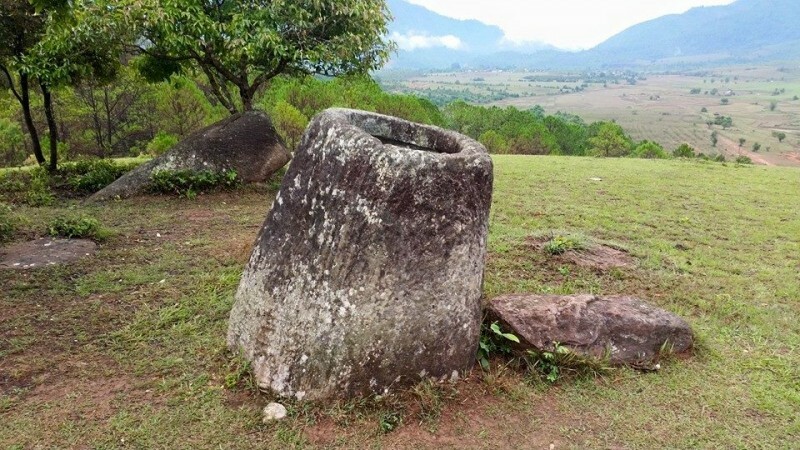 The small dusty town of Phonsavan is the capital of XiengKhuang province and gateway to the Plain of Jars, which is the principal attraction in the region. 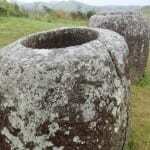 The gigantic stone jars are to Laos as Stonehenge is to England – a complete enigma. While there are many theories, nobody really knows why hundreds of huge stone jars are scattered across several sites.. They are between 2500 and 3000 years old, and carved from solid rock. Most of these containers weigh between 600kgs and one tonne a piece, but the largest weighs six tonnes. The jars are set amongst beautiful scenery of rolling hills. Luang Prabang, once the capital and the royal seat of the Lan Xang Kingdom or “land of a thousand elephants”, is a delightful town with a very relaxed atmosphere, nestled in a mountain valley at the confluence of the Mekong and Khan Rivers. Declared a UNESCO World Heritage Site in 1995, the town is considered to be the living heart of Lao religion and culture. Not withstanding the stunning backdrop of the towering Mt. 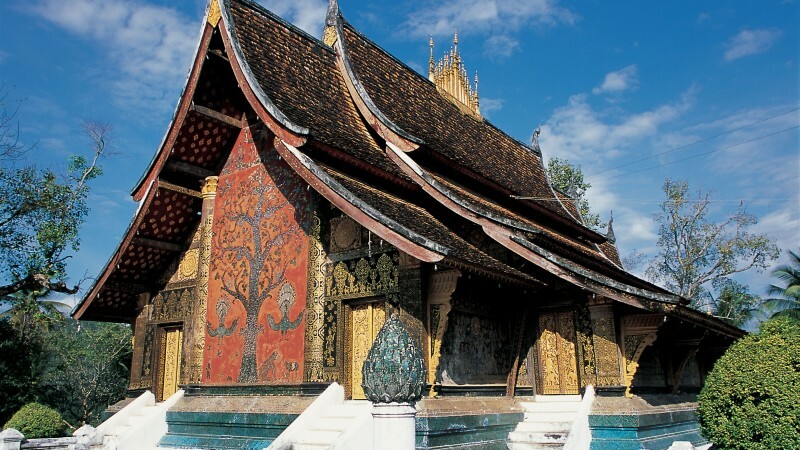 Phousi, LuangPrabang’s allure also comes from the sublime blend of ornate golden temples, ancient monuments and the gloriously faded grandeur of the French colonial architecture. One of the most relaxing & enjoyable ways to combine countries in South-East Asia is to embark on a river cruise. The 2 day/1night ‘Luang Say’ cruise journeys guests from LuangPrabang, Laos to Northern Thailand along the Mighty Mekong River. During the cruise you’ll have opportunities to explore traditional villages, admire the spectacular varying landscapes, observe rural life along the Mekong and that of the ethnic minorities. 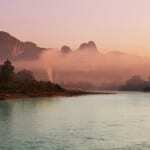 The best months to visit Laos are from November to March. 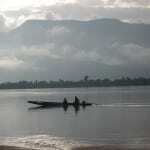 Full Laos Itineraries with details coming soon. Call us on 01905 731373 for more detailed information.